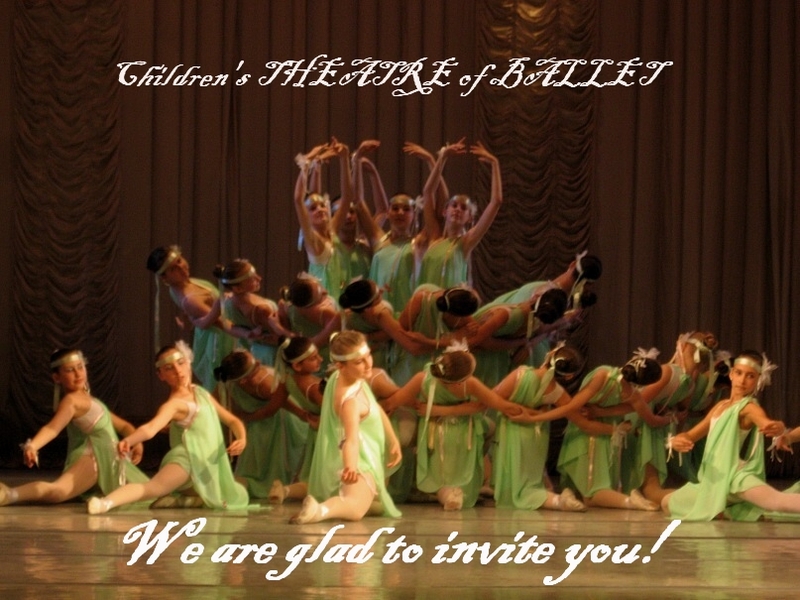 Children's Ballet Theatre was founded in Lviv (Ukraine) in 2011. Halt kavalerii.Premera 01/11/2012 was performed. 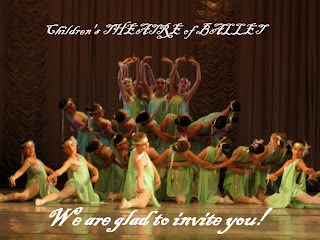 CHILDREN'S BALLET THEATRE In 2011 the school was established on the basis of a children's ballet theater. 29.05.11g. 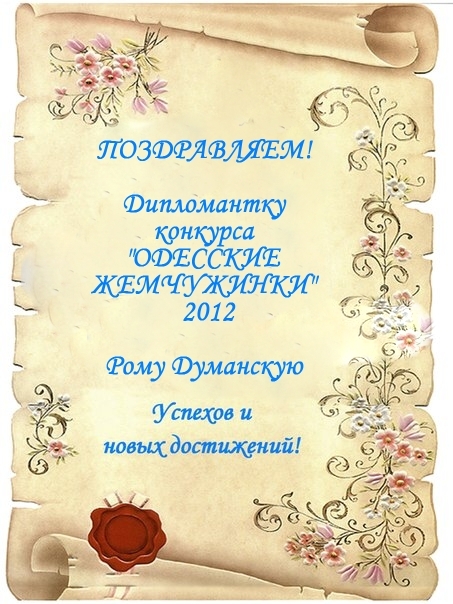 the premiere children's ballet "The Fox Mikita" 11.01.12g. The ballet "Cavalry Halt"
26.05.12g. The premiere of "The Seasons"
Pupils take part in concerts and performances at the opera house, festivals and competitions, tours abroad. The ballet troupe of the Lviv Opera and Ballet for more than 60% consists of high school graduates.